We strive to deliver cost effective services which exceed all customer expectations. 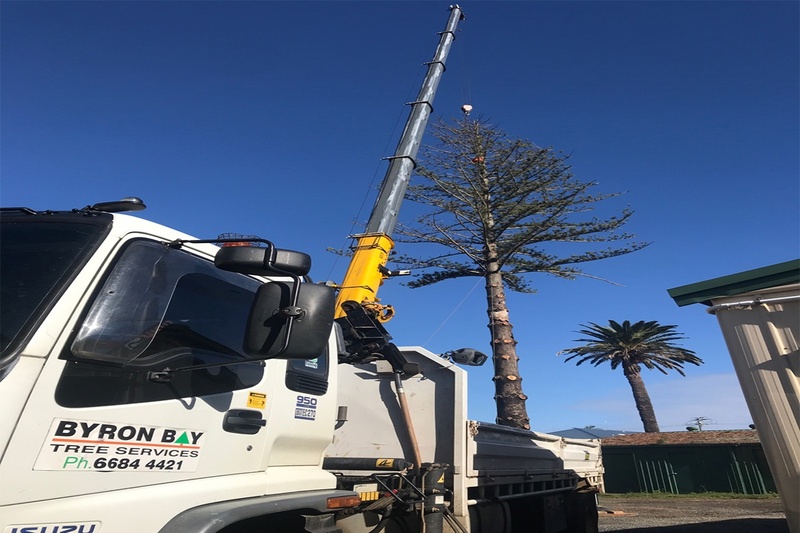 Byron Bay Tree Services (BBTS) is a privately owned Australian Company dedicated to providing quality service and tree care in Northern New South Wales and South East Queensland. We are certified by a JAS-ANZ accredited certification body: ISO 9001:2000 Quality Management Standard. BBTS commenced operations in 1999 focusing on the Byron Shire and have since expanded our business to cover the Ballina, Lismore and Tweed Heads Shires. Since our inception, it has been our aim to deliver the highest standard of work within our region with prompt, efficient and polite service. This is being achieved through a strong commitment to customer service, safe work practices and sustainable vegetation management with inimal impact on our local environment. We strive to deliver cost effective. 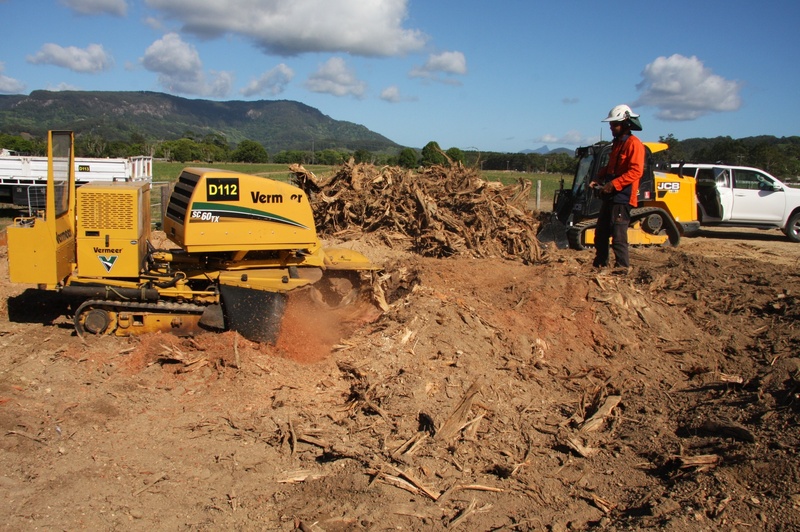 Byron Bay Tree Services offer a range of services for commercial customers. 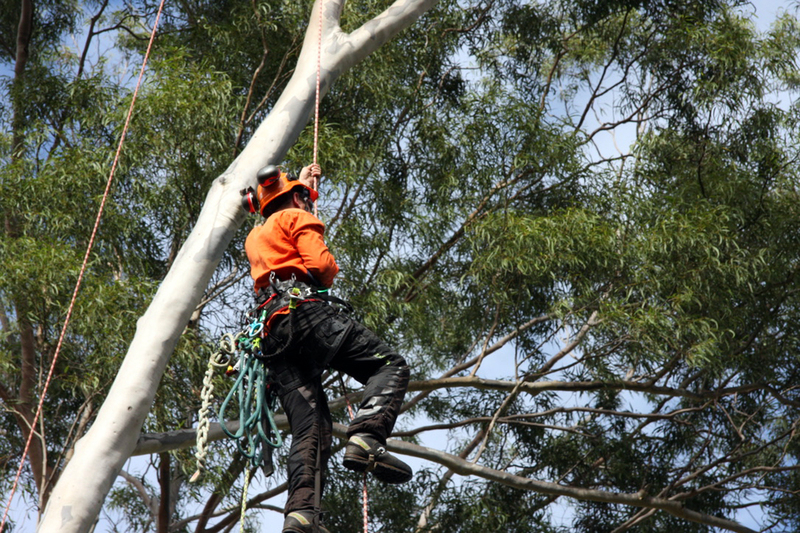 From emergency tree services through to tree consultancy, we've got you covered. As a service based business we strive to be as competitive as possible. We will endeavour to action all calls and requests for emergency response 24 hours a day, seven days a week. With our extensive array of specialist equipment and staff, we are capable to respond to any call out type and mitigate potentially hazardous situations. 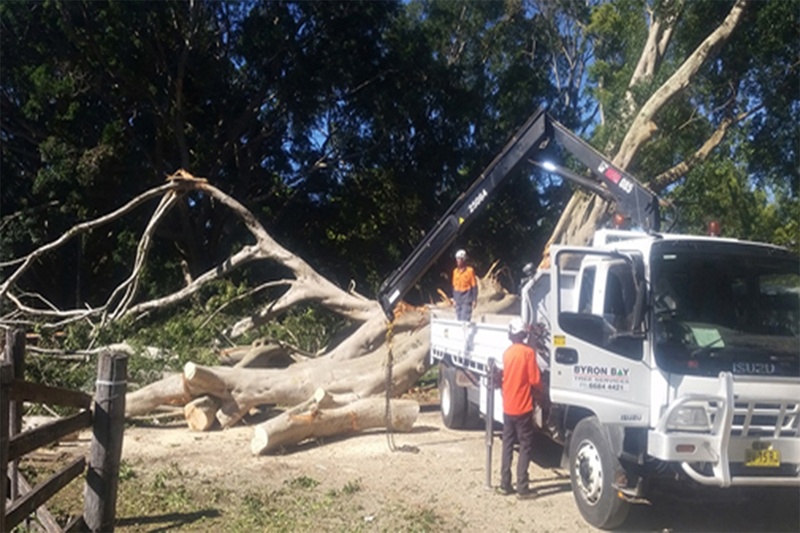 Tree removal can be dangerous, At BBTS we utilise Safe, controlled techniques to remove hazardous or dangerous trees. 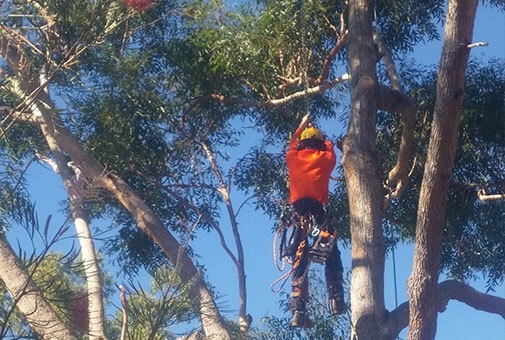 Tree removals should be executed by experienced cert III arborists.